Vadym Chalenko and co over at Beastgrip have a blog post about PhotoPlus Expo 2015 which we used Filmakr to shoot, edit and upload a short film about this über-fantastic iPhone camera accessory. 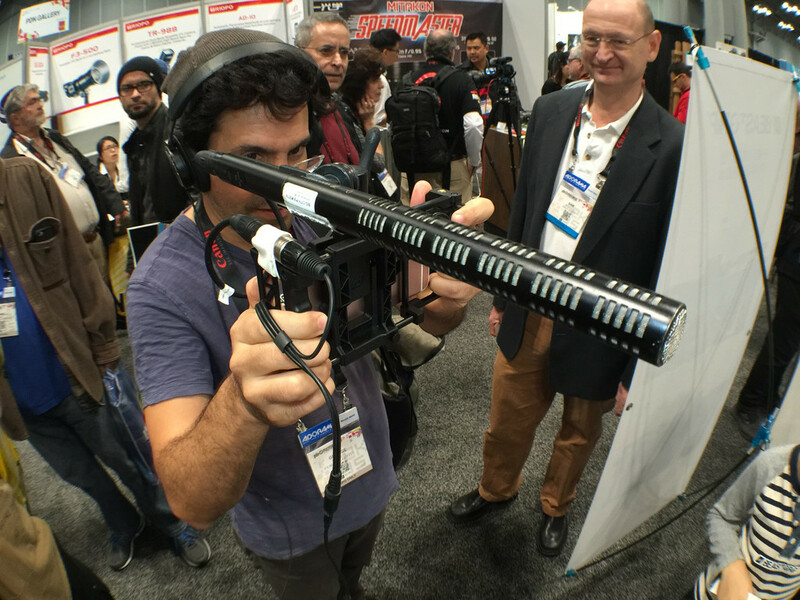 The post includes this hilarious, fisheye lens photo, but if you’re interested in more than just me with a big-a** Sennheiser shotgun microphone, head over to the Beastgrip blog. Or just go buy a Beastgrip NOW.